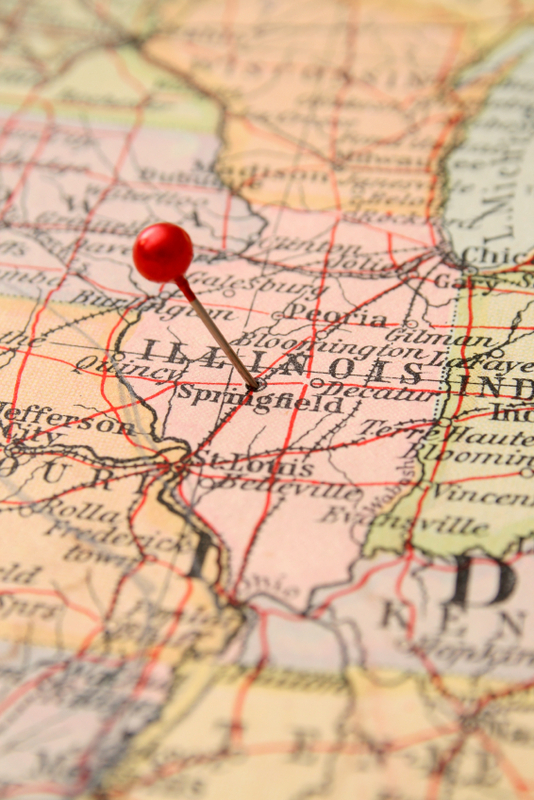 In what is a first for the nation, the State of Illinois this month passed into law a requirement that most employers must offer automatic retirement savings programs. In what is a first for the nation, the State of Illinois this month passed into law a requirement that most employers must offer automatic retirement savings programs. The legislation was signed by Illinois Gov. Pat Quinn at the beginning of the month, and could be a model for other states or even a national effort at some point. Known as Secure Choice, the program goes into effect on June 1, 2017, and it affects all employers with at least 25 employees and which have been in business for at least two years. Companies that already offer a retirement savings plan of some type would be exempt. The new law, which was at least three years in the making, was hard-fought victories to help citizens better prepare for retirement, notes the legislation’s key sponsor, State Senator Daniel Biss. “It’s been very interesting because during the course of the time that I was working on the legislation, which is to say reasonably hard for two years and extremely hard for one year , the overwhelming majority of commentary I heard from anybody was negative,” Biss said. • “How come there’s an automatic escalation provision? “Once the discussion became a news item and was away from the confines of interest groups inside the state capitol, the response has been really encouragingly positive,” Biss said. As to the Secure Choice program itself, participation by individuals is voluntary. Their employer must offer a plan, but the employee may opt out if desired. The hope is that most won’t, since research has shown that employees that are automatically enrolled in a retirement plan tend to stay with it. That the various states, and his state in particular, need some sort of required retirement savings program is a no-brainer, he said. “What is so interesting to me about this issue is that you don’t have to go very far down the socio-economic ladder before you are into territory where people are seeing significant un-readiness for retirement,” Biss said. While the country is addressing the access gap in healthcare insurance, Biss wishes the same were true for retirement savings. “I’m certainly very passionate about expanding healthcare coverage, but there are not that many people making $70,000 a year on a full time salary without having access to health insurance,” Biss said. “Most people in that category at least have access to some health insurance through their employer. All of which leads to the important question of what is government’s role in addressing the nation’s retirement crisis. “I have to now take a moment to acknowledge that we in Illinois to not have an enormously positive track record with government handling a variety of retirement issues,” Biss notes. “That was the challenge we had. I had to meticulously explain to people the difference between what we’re talking about doing here and what some of the other pensions systems in Illinois have experienced. Now that Illinois has established precedent, how tough a fight would other states have to enact similar legislation? While Biss said it may take a few years for the idea of required retirement plans to catch on significantly, he says the hardest step – the first — has now been taken. While Biss said he has heard a lot of positive reaction to the law in the wake of its enactment, getting there was no easy matter. But the strongest opposition came not from businesses and employers, but rather “from the incumbents in the retirement industry who in many instances saw that this legislation could essentially create public sector competition with their products,” Biss said. Another interesting comment Biss heard from some employers: they opposed the bill because they already offered retirement plans, and they felt that offering a plan was a competitive advantage in recruitment and retention. “It was a really interesting point. It was not an argument against the bill, but an interesting indication of how employers are seeing and responding to anxiety on the part of their workers and questions around retirement,” Biss said. For many others, the idea of required retirement savings seems to have simply caught many off guard, at least at first reaction. Biss said he is also encouraged by a number of employers that were pleased to see something like Secure Choice introduced. “They basically had a long standing interest in offering some sort of 401(k) or other retirement plan but just hadn’t gotten around to it; hadn’t thought that there was enough short-term pressure on them from their employees to make it necessary,” he said.